William is a data scientist at Quora, where he helps grow and share the world’s knowledge. 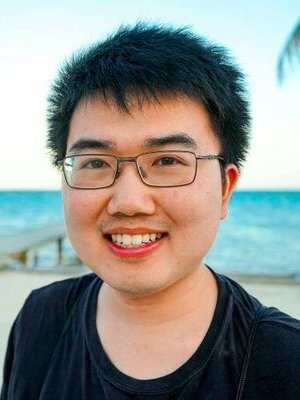 He is also an avid writer on Quora, where he answers questions on data science, statistics, machine learning, probability, and more. 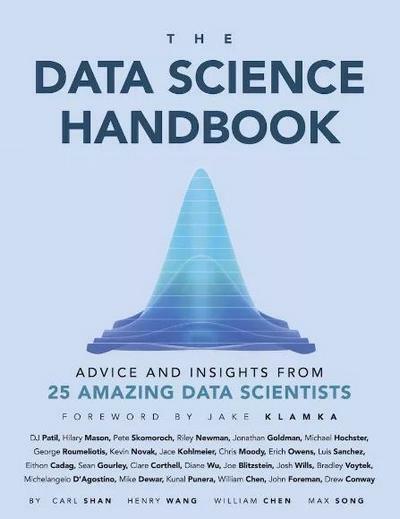 William co-authored this book to share the stories of data scientists and help others who want to enter the profession. William holds a Bachelors in Statistics and a Masters in Applied Mathematics from Harvard.